To view all our workshops visit our workshop website here. 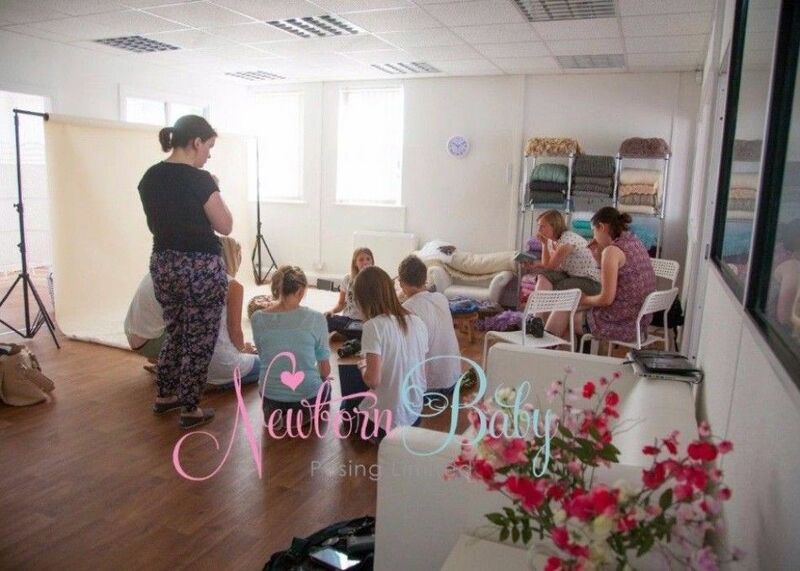 Our photography workshops are for those that are wishing to specialise in the art of newborn photography. We hand-pick reputable and highly experienced photographers to come and train you in all aspects of newborn photography. Prior to the workshop you will need a good understanding of DSLR camera as you will be using manual settings. You need to bring a DSLR camera and ideally a 50mm lens and/or a 24-70mm lens - a 100mm macro lens handy to have - plus memory cards and remember to bring your own remote trigger to fire the studio flash.